Your Restaurant NEEDS To Be Smart-Phone Accessible! HomeArticleBali Your Restaurant NEEDS To Be Smart-Phone Accessible! been emerging very rapidly that it is set to overtake wired use this year, and social media takes a big part in it. Even the representatives of Facebook believe that mobile usage will indeed exceed the usage of desktop sooner or later. 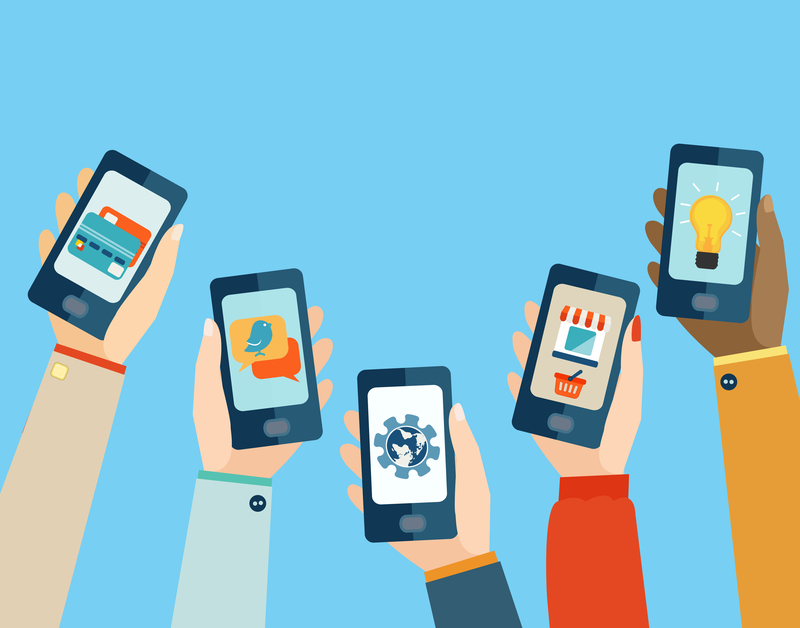 Believe it or not, it is estimated that 65% of a restaurant’s traffic comes from mobile usage. 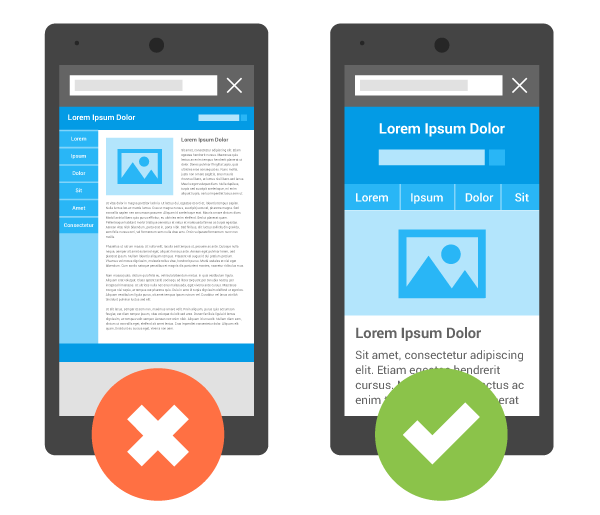 Your website needs to be mobile-ready, or else, 3 out of 10 people will find it useless. Furthermore, if somebody is trying to access your website from the phone and is not able to enter, they are most likely to head over to other sites, most probably to established review sites. Just imagine if there is a person who has just recently typed a terrible comment about your restaurant and people see it — you wouldn’t want that to happen, right? In fact, there are many services you can access online to provide a mobile-ready version of your website. These services include those free of charge to those requiring a monthly fee. Remember to talk with your IT team prior to deciding which service suits your website best. 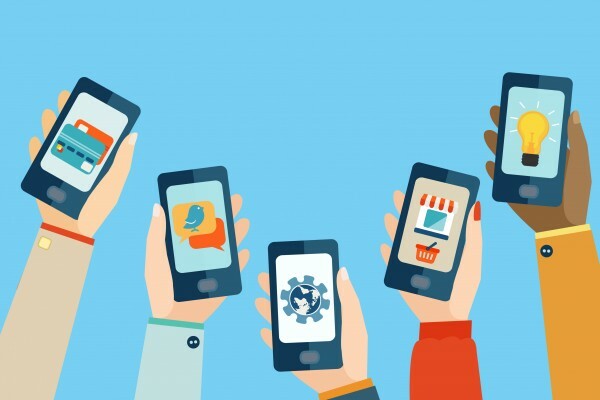 In a nut-shell, the mobile version of your website should include hours of operation, contact info, map link, menu link, click-to-call button, Open Table link and social sharing. Remember, it is not a waste of your time and money to invest in this kind of things. It will surely benefit your business in the future. Now, get ahead of that competition! The post Your Restaurant NEEDS To Be Smart-Phone Accessible! appeared first on Qraved Journal.